Seward Motor Freight, Inc. is a family owned truck load carrier that has been in business for more than fifty years with authority in 48 states. Our terminal is located just 20 miles west of Lincoln, Nebraska on Interstate 80 with primary routes from the Midwest to Texas, Illinois, Virginia, Ohio, Alabama, Georgia, Colorado and Missouri. Our current fleet includes late model Volvos, 670, 780 and the new 830 models arriving this fall. We have the classic 379, 387 and the 579 Peterbilts for those drivers who prefer a more distinguish look or International Pro-Stars for those that prefer more room. We are hauling general commodities in 53 foot dry box vans, no haz-mat with better than 95% no touch. We provide a variety of home time packages to meet your family needs and still make a living. When you need to take a family member along in the truck our rider program is all year round, no one under the age of 8 years at no cost. 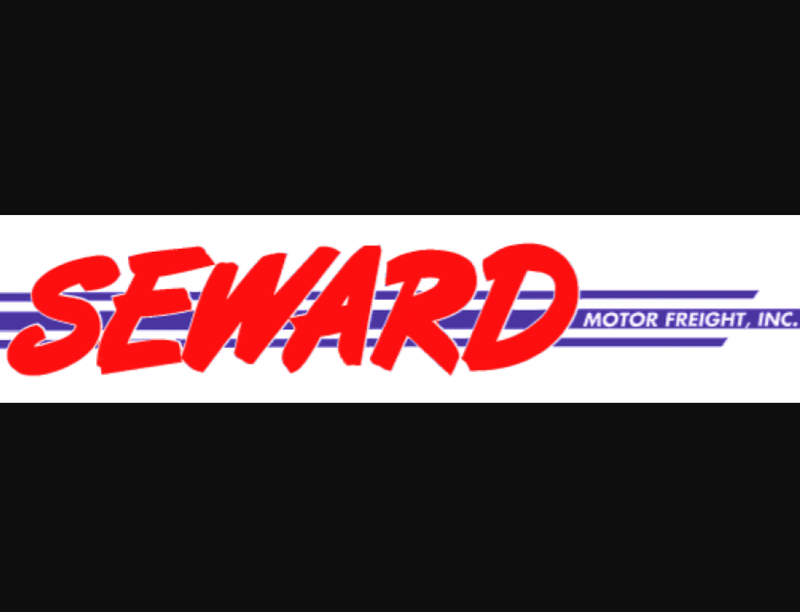 Seward Motor Freight, Inc. provides a competitive health insurance with eye and dental options, 401k program, direct deposit, paid vacations, achievable quarterly bonuses and a driver pre-diem option. For the last thirty years our outstanding safety and maintenance programs have recognized us a leader in the industry. However, the greatest benefit we have to offer is the feeling of family in your day to day operation of moving freight across this great nation. God Bless America.